CMS is is a federal agency within the United States Department of Health and Human Services (HHS) that administers the Medicare program and works in partnership with state governments to administer Medicaid, the State Children’s Health Insurance Program (SCHIP), and health insurance portability standards. 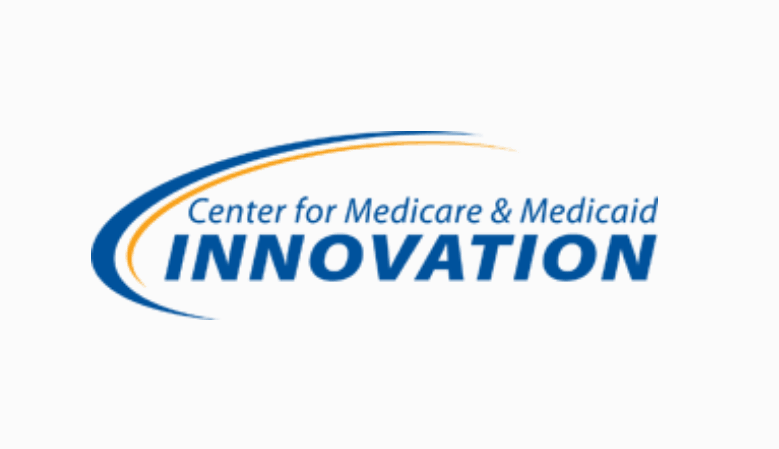 Recently through the Center for Medicare and Medicaid Innovation (CMMI), CMS has worked to implement new healthcare models for the Affordable Care Act (ACA). CMS, tasked with standing up new healthcare payment models has been tasked with standing up and implementing supporting systems to help analyze, evaluate, monitor, and control the new models. These systems normally center on Business Intelligence reporting, data warehousing, data storage & retrieval, and web application development. Ascend Integrated, working in tandem with its partners has worked across multiple models under CMMI. Ascend Integrated provided eXpedited Life Cycle (XLC) support for all projects, guiding the project team through the CMS process framework. Ascend Integrated also developed the system architecture, using the standard 3-Zone / Tier architect used by the Baltimore Data Center (BDC), Virtual Data Centers (VDC), including the Amazon Web Services (AWS) instance. Ascend Integrated also worked across projects to help with the FedRAMP process, including the Security Control Assessment (SCA) and the Authority to Operate (ATO). Ascend Integrated worked with over 15 projects across CMS / CMMI, working with project teams successfully passing XLC review gates (DDRs / ORRs), documenting and designing systems, prep for SCA’s and helping the project obtain ATOs. Ascend Integrated continues to support projects at CMS / CMMI in the capacity of a subject matter expert and advisor.